Singer-songwriter and musician Hunter Hayes knew he wanted to pursue a career in music from an extremely young age. Hayes fell in love with music at the age of two and by the age of four he had made his national television debut. 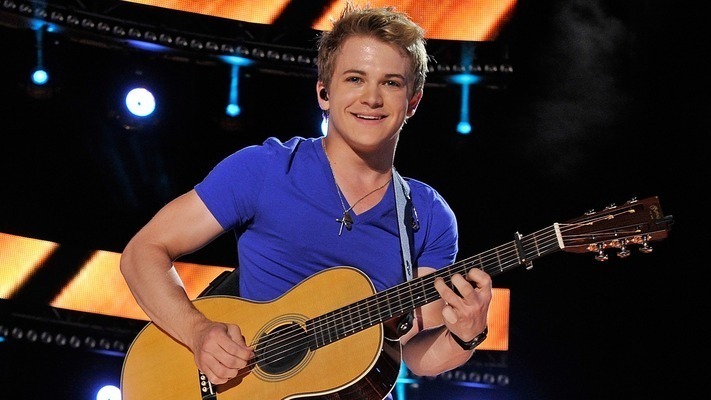 Hunter is the only child of parents Leo and Lynette Hayes and began pursuing his dreams as a young child. 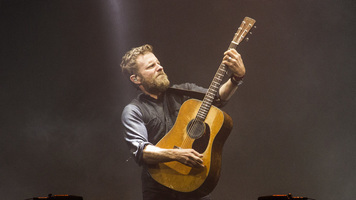 After a few small television parts, Hayes learned to play guitar at the age of six and by the time he was just seven years old he was performing for former president Bill Clinton. After completing high school, Hayes decided to turn his passion into a full time career and packed up to move to Nashville. Today, Hayes can play over 30 instruments. After moving to Nashville, Hayes was offered a multitude of recording contracts due to his solo releases and television appearances, but ultimately decided to sign with Universal Music Publishing Group. 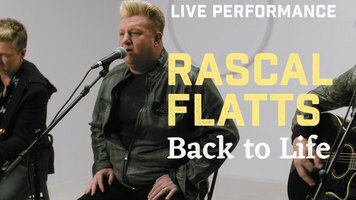 While at Universal, Hayes co-wrote a song for Rascal Flatts and then signed on to Atlantic Records as a solo artist to pursue his own career. 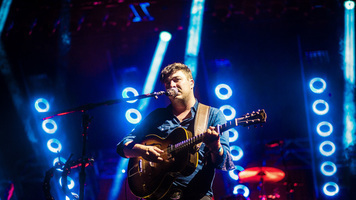 In 2011, Hayes released his self-titled album which quickly climbed the country and pop charts and he began opening for Taylor Swift on her Speak Now tour. Today, Hunter is best known for his hit song “Wanted” which has over 100 Million streams on Spotify. 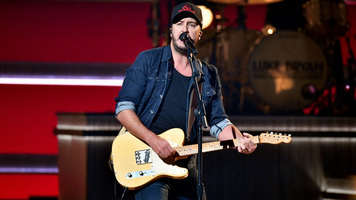 His self-titled album went double platinum and his hit song “Wanted” made him the youngest male to be ranked first on the Top Hot Country Charts. Hunter Hayes is one of the most talented young country artists on the scene and is currently training to be a pilot in addition to being a musician.